Have you had at look at the 1915 Valuation Rolls on the Scotlands People website yet? It’s another option when you are searching for people especially if you can’t get to the local archive. You still have to use your credits but there is an introductory reduced rate of 2 credits to view each image. The 1911 Census was made available last year and now, we have 1915 owners, tenants and occupiers of properties so you can see where the head of the family was living at the beginning of WWI and between censuses. 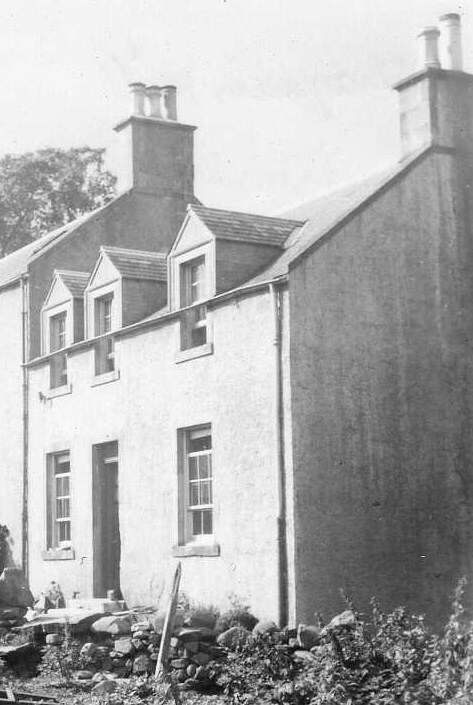 I’ve only looked for 2 of my great grandfathers so far – one of them was where I expected him to be but my Dumfriesshire great grandfather was living in a cottage that I didn’t have recorded. I think that’s 8 houses - so far - that grandpa Henry lived in. The Valuation Rolls are available online at Scotlands People and at the Scotlands People centre. If you are looking for Borders residents, the original Valuation Roll books are also available at the Scottish Borders Archive and Local History Centre in Hawick and for East Lothian residents, they are available on microfilm, or microfiche, at the East Lothian Archive in Haddington.